Ballplayer:Pelotero focuses on the struggles of two young men of the Dominican Republic who try to make their dream of playing in the MLB. Jean Carlos and Miguel Angel are two young boys, born and raised in the Dominican Republic and try to sign with a team at the age of 16. But they soon find out that there is much more than just tryouts that they have to get through. 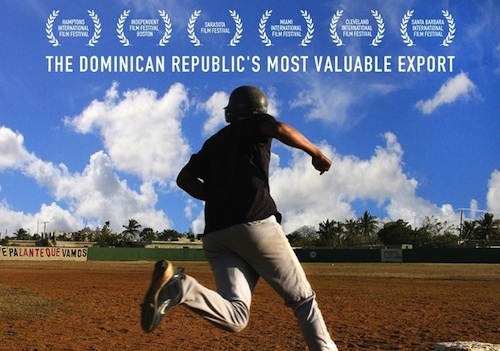 This documentary was an eye opener to many of the dictatorship that is the MLB and the flaws it has when it comes to signing young prospects to play baseball in America. Especially for those baseball fanatics who watch and follow it closely, like I always have, it changes the way you see some of these players. The roadblocks and troubles they have to face at such a young age is hard to grasp. The movie chooses two very different boys to focus on; Jean Carlo, a father-less 16 year old, who has worked hard for so many years to be the best he can so that he can sign with a team to help his mother and Miguel Angel, a boy who was born with the pure talent of playing baseball and whose main goal is be one of the biggest names in baseball. It may not seem like it, but this film has quite a few twists and turns. It reveals the way people conduct themselves when they get greedy. It shows no matter how much you can trust a person, there is always the possibility of betrayal. 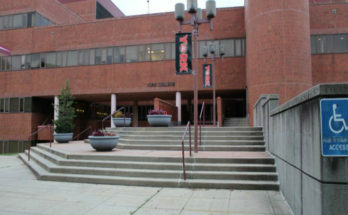 It even portrayed the dirty dealings of business in general. Even though it is about baseball, one can clearly see that no matter what kind of business you are dealing with, things can take a turn for the worst when you put your faith in the wrong people. But even with all this portrayal of evil in this movie, there is one thing theme that I believe triumphs over everything, the faith and determination to follow your dreams. No matter what the reason is, the ability to do whatever you can to make your dream comes true, is the quality of a winner. And you’ll have to find out for yourself if Jean Carlos and Miguel Angel are winners. Next Article Who Doesn’t Want a Piece of the Pie?